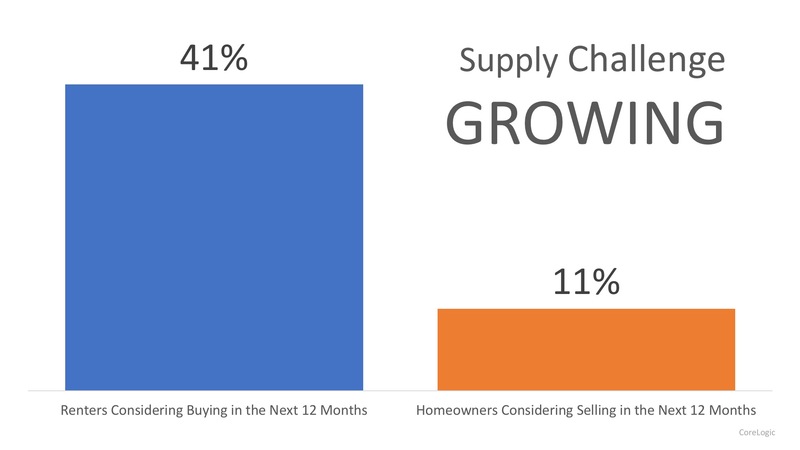 According to the CoreLogic’s 2018 Consumer Housing Sentiment Study, four times as many renters are considering buying homes in the next 12 months than homeowners who are planning to sell, “which is the crux of the available housing-supply imbalance.” As more and more renters realize the benefits of homeownership, the demand for housing will continue to rise. 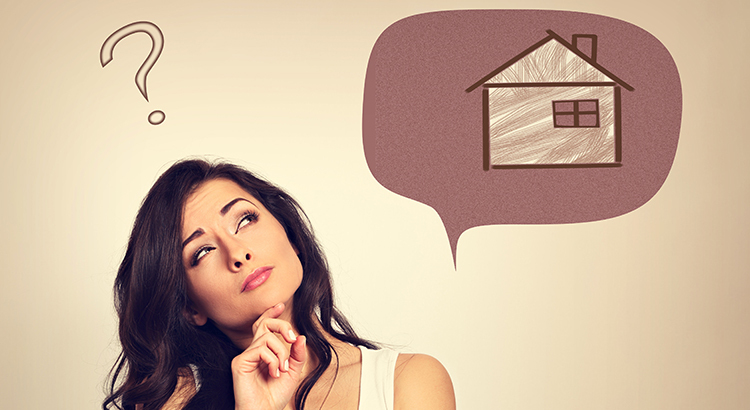 Do homeowners realize demand is so high? 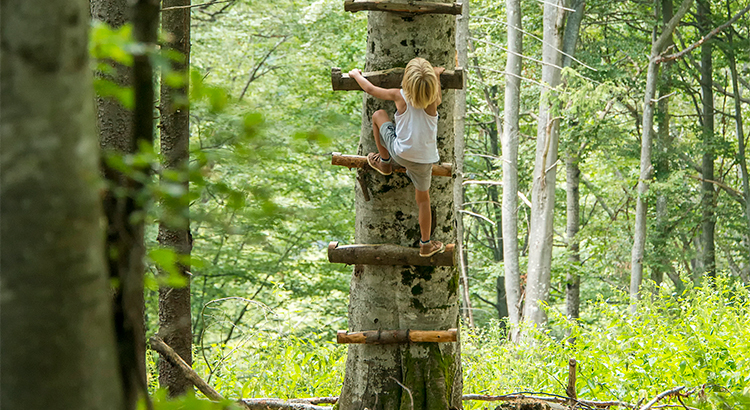 With home prices rising across the country, homeowners gained over a trillion dollars in equity over the last 12 months, with the average homeowner gaining over $16,000! 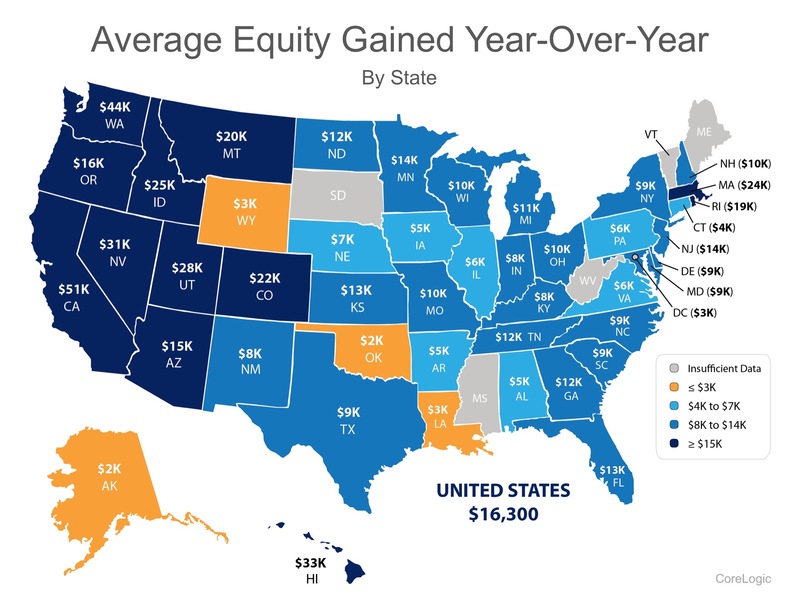 The map below shows the breakdown by state: Many homeowners who have not thought about listing their homes may not even realize how much equity they have gained, or the opportunity available to them in today’s market! 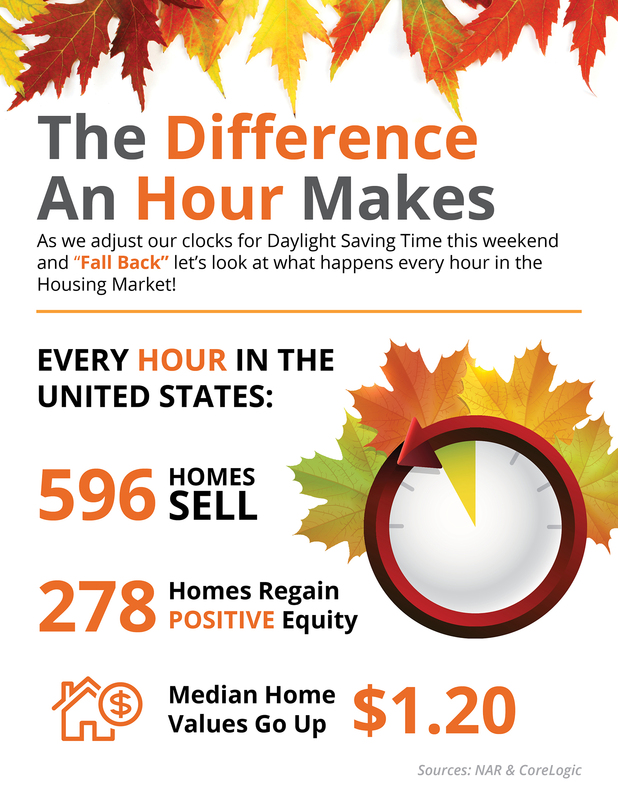 Just like our clocks this weekend in the majority of the country, the housing market will soon “spring forward.” Similar to tension in a spring, the lack of inventory available for sale in the market right now is what is holding back the market. 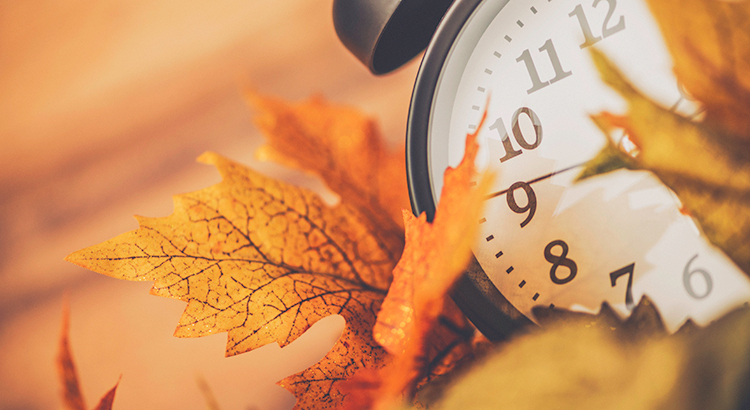 Many potential sellers believe that waiting until Spring is in their best interest, and traditionally they would have been right. 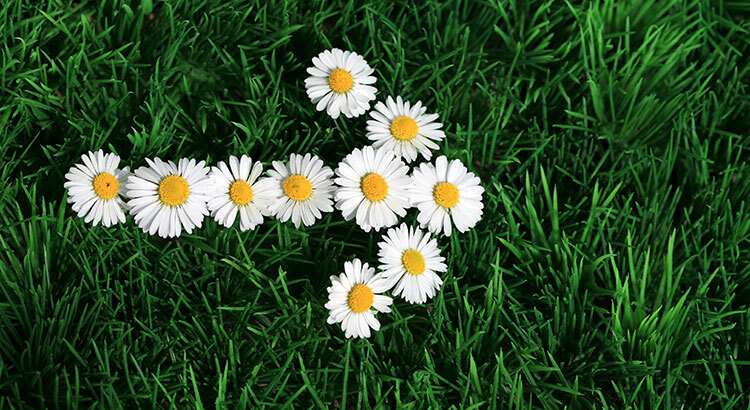 Buyer demand has seasonality to it, which usually falls off in the winter months, especially in areas of the country impacted by arctic temperatures and conditions. But that hasn’t happened this year. 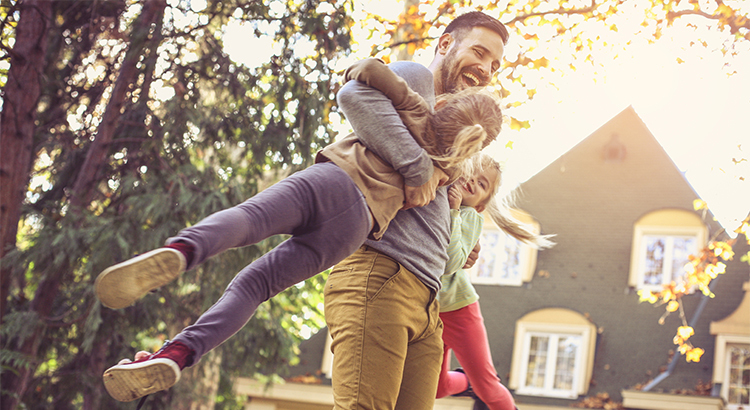 The housing market has remained strong as mortgage rates have remained near historic lows. 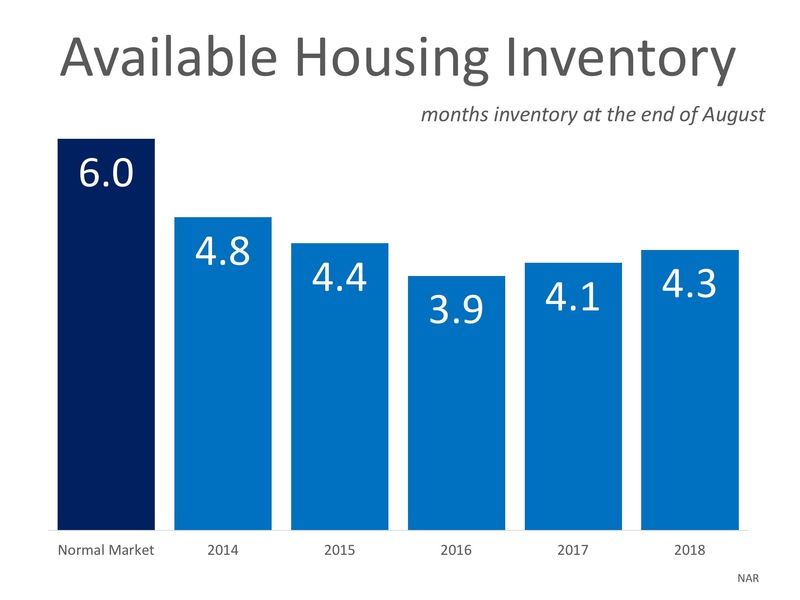 The National Association of Realtors (NAR) recently reported that the top 10 dates sellers listed their homes in 2016 all fell in April, May or June. 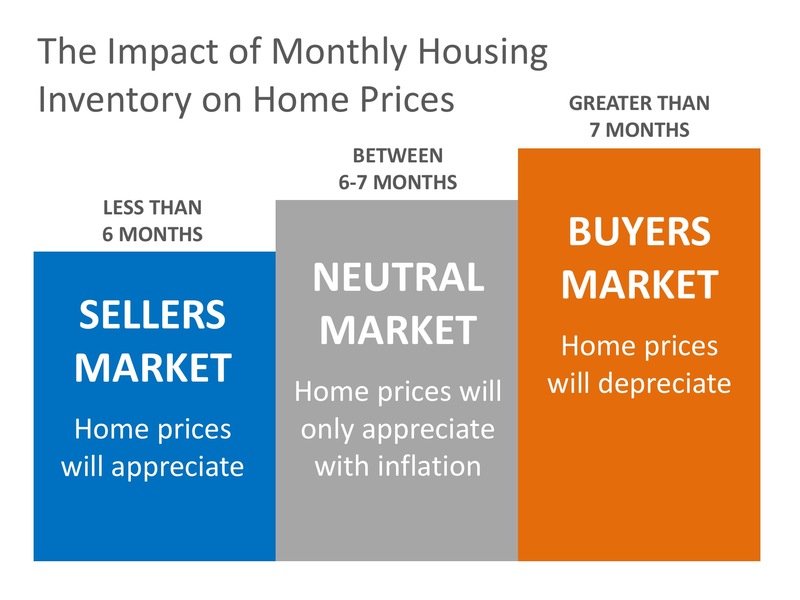 Those who act quickly and list now could benefit greatly from additional exposure to buyers prior to a flood of more competition coming to the housing market in the next few months. If you are planning on selling your home in 2017, let’s get together to evaluate the current opportunities in our market.